Durable, metal construction hole punch easily withstands heavy daily use. 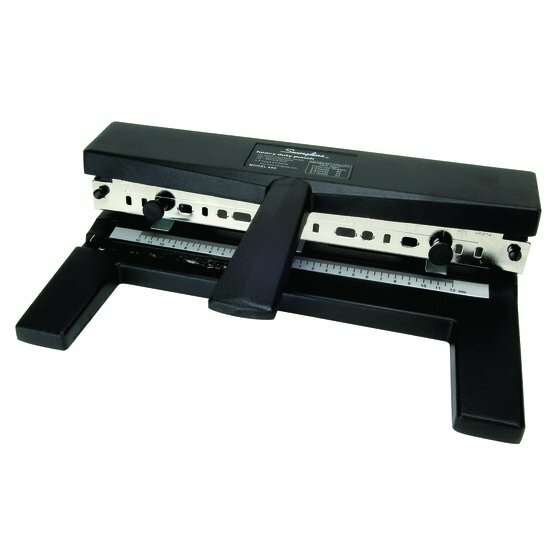 Comes with 3 punch heads but more can be added to offer flexible, 2 - 7 hole punch ability. Metal manual punch delivers high performance 3-hole punching. 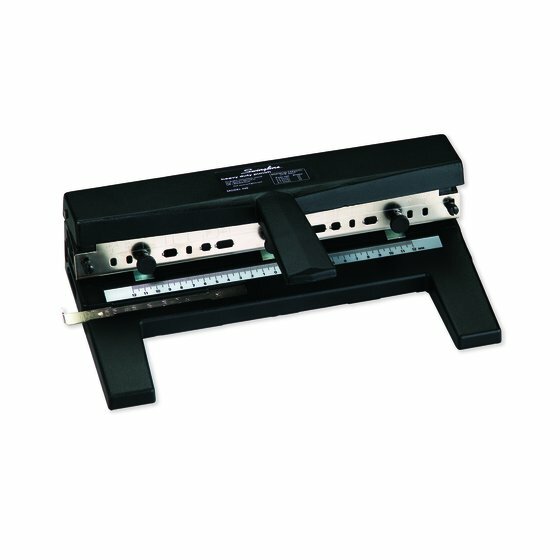 Additional punch heads can be added for 2-7 hole punching.